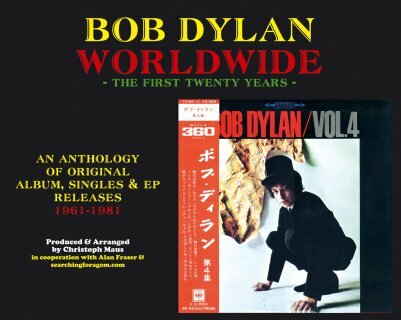 "Bob Dylan Worldwide -The First Twenty Years" is the first instalment of what will hopefully be the definite Dylan discography, published by Christoph Maus/Maus of Music, Hamburg, Germany . This was published in advance of Bob's 75th birthday, in mid-April 2016. Heartfelt thanks to the contributors to this site who have helped with preparing this book - they are credited for their contributions. Please buy this book from "Isis" here . Thanks to Sonny Boy McFitzson for news the book can be bought in Japan from Disk Union here . Sample pages from the book are shown here. For latest News, see here. For Site Updates, see here. The Rarities Header page for each decade now contains links to the other audio pages for that decade. There's no chat facility on this site, but the Searching For A Gem Facebook page on the left allows you to discuss Dylan Official Rarities and International Releases. The other major "Flying Pig" Bob Dylan projects! In this age of fibreglass I'm searching for a gem." 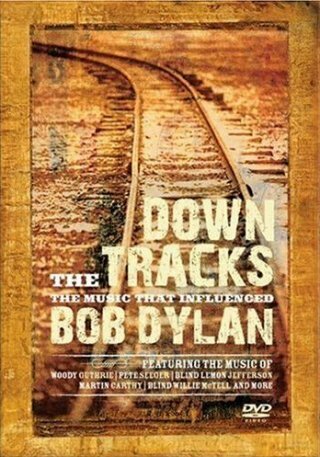 A list-in-progress of officially released but elusive recordings of Bob Dylan, compiled by Alan Fraser. 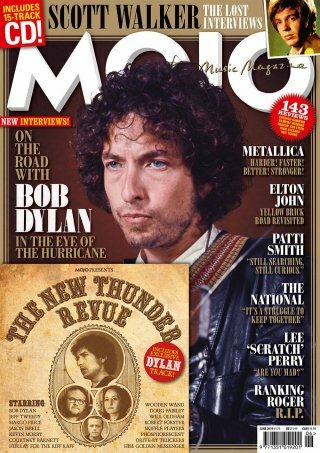 18 Apr 2019: Thanks to Mike Ward of Badlands record shop and the "Isis" Facebook page for news that the Jun 2019 issue of the UK music magazine "Mojo" will have an exclusive track from the upcoming 14CD set Rolling Thunder Revue: The 1975 Live Recordings now expected to be released by Sony Music in Jun 2019. 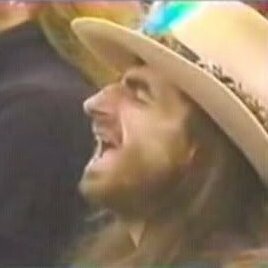 The track is The Lonesome Death Of Hattie Carroll from Boston Music Hall, 21 Nov 1975. As the performance from the evening show was released in 2002 on The Bootleg Series Vol. 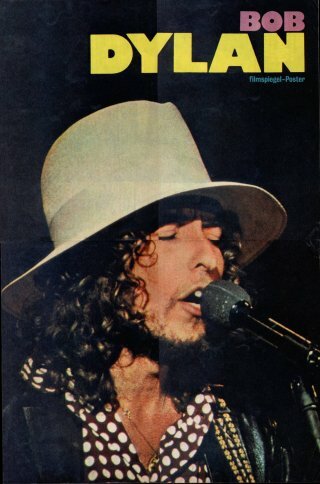 5: Live 1975 - The Rolling Thunder Revue, this must be the performance from the afternoon show. 7 Mar 2019: Thanks to Hermann Rechberger and Jack Guerreiro for news of a 14CD set called Rolling Thunder Revue: The 1975 Live Recordings to be released by Sony Music on 3 May 2019. It is reported to be limited to 3000 copies and Amazon in the USA are offering it for sale at $213.99. 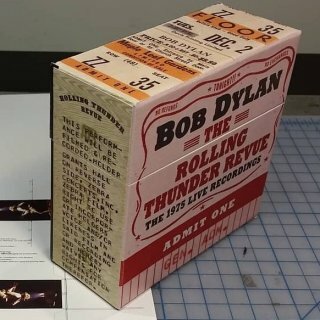 This will be released in conjunction with Martin Scorsese's documentary Conjuring The Rolling Thunder Revue: A Bob Dylan Story by Martin Scorsese, which contains a great deal of performance footage plus an exclusive interview with Bob by Jeff Rosen, and will be available on Netflix about the same time. More information will be added when available. Thanks also to Tim Dunn. 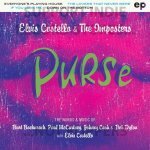 3 Mar 2019: Thanks again to Fred Muller for news that another vinyl release on Record Store Day, 13 Apr 2019, will be the Concord Music 12" EP Purse by Elvis Costello & The Imposters including a different version of the "lost" Basement Tapes song Down On The Bottom from the 2014 album Lost On The River: The New Basement Tapes with music by Elvis Costello (the 2014 version had music by Jim James of My Morning Jacket). There are now over 300 pages on this site - to search for specific entries, try here! "International Stereo Releases" is organised by album and split into "Regular Albums" (again with one page per album), "Compilations" and "Stereo Singles (All Formats)". The new "Index of International Releases by Country" will summarise both mono and stereo album and single releases by individual country. Lists compiled from "Searching For A Gem"
All the pages below contain lists of tracks that aren't on Bob's regular albums. There is no overlap between them, in that each rarity is listed on one page only. Contacting Bob Dylan: This is a fan site with no connection to Bob - that means you can't contact him through me! I used to have a postal address for Bob's New York business office that I thought was correct, but I have since been informed by someone who wrote to that address that their mail was returned. I have never had an email address. 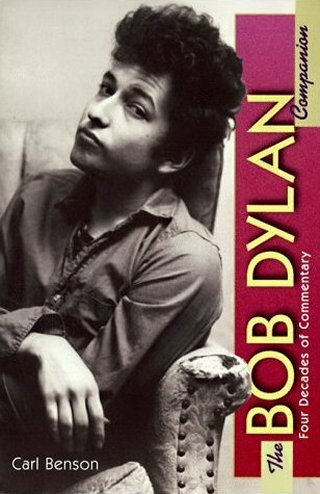 I can only suggest you contact Bob's publisher Simon & Schuster or use the feedback page at www.bobdylan.com. I also have no means of helping anyone who wants to meet Bob Dylan or obtain his autograph! Access the yearly pages from here by going to the Official Rarities Yearly Lists. Traveling Wilburys now have their own pages. 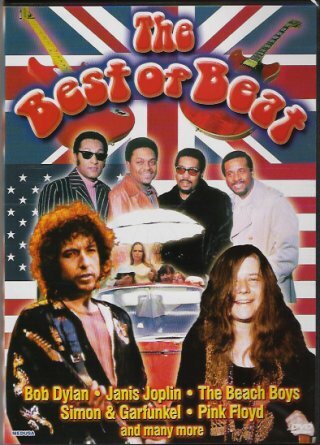 "VHS & DVD" is now split into multiple pages, including pages for films and TV series with Dylan rarities and pages for films and TV series with Dylan album tracks. "International Mono Releases" now has a page per official album plus pages for compilation albums, mono 7" singles and mono 7" EPs. "International Stereo Releases" is split into "Regular Albums" (again with one page per album), "Compilations" and "Stereo Singles (All Formats)". "Honourable Mentions" are items which don't qualify for these lists, but may be of interest to Dylan collectors. "Questionable Releases" and "Questionable Releases Video" are items sent in by contributors of dubious provenance. The Searching For A Gem site is always under sustained attack from Spammers, with 13,300 messages once received in one day. These messages are filtered out, and the Spam filters mean that if you do not put "Dylan" in the subject of a message it will be deleted and not reach the Searching For A Gem mailbox. If you have sent a message and not received a reply, please send it again with "Dylan" in the subject. I obviously have to make this site's email address openly available so it's open to abuse by third parties. Some correspondents use ISPs whose Anti-Spam policies wrongly reject replies from me as Spam. If I can't send a message to you, I'll post a reply on the Updates page. Therefore, if you're expecting a reply from me and haven't received one, please look there. For this site's mission and inclusion/exclusion policies, see here. The list of people who've contributed to the site is now long enough to merit its own Thanks page! 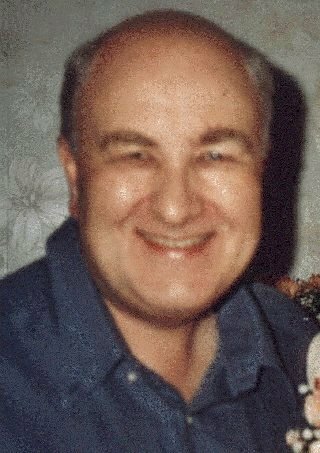 For records that have been wrongly associated with Bob but definitely have no connection with him, see here. 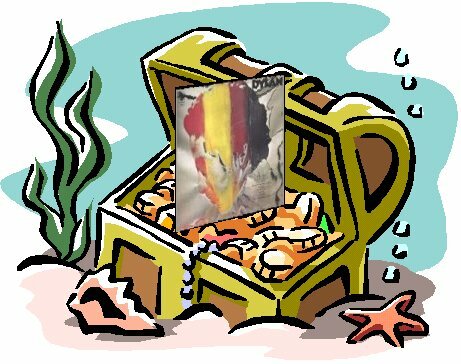 Sorry, for legal and other reasons it is not possible for this site to offer valuations of your Dylan rarities, for details of online Dylan traders, see here. 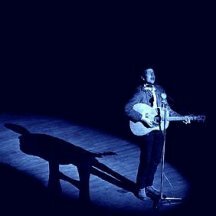 For other Bob Dylan related sites that may be of interest to Searching For A Gem visitors, see here. For more information on England's Macclesfield, see . There is also a Macclesfield in North Carolina, USA, and two in Australia: one in South Australia (near Adelaide) and one in Victoria (near Melbourne)! All three towns were founded by Cheshire expatriates. 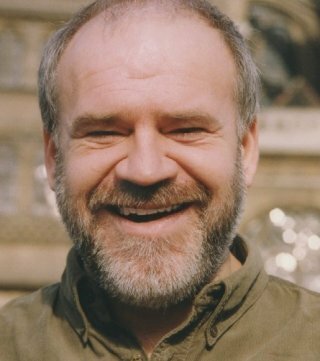 Alan has contributed to the UK magazines "Record Collector", "Q", "Mojo" and "Uncut" as well as to the "Village Voice", Dylan fanzines "Isis" and "The Bridge" and several books on Bob Dylan, and has also appeared on BBC Radio talking about this site. 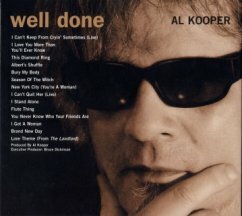 He is the co-author with Christoph Maus of "Bob Dylan Worldwide: The First Twenty Years". Alan is the EDLIS "Gemologist", for the EDLIS Parties and Gatherings Facebook page, go to . For Alan's science fiction book reviews for the British Science Fiction Association's review magazine "Vector", go here . The original version of "Bob Dylan's Official Rarities" was hosted on Guilio Molfese's "Breadcrumb Sins" site and also appeared in "The Bob Dylan Companion", edited by Carl Benson, Schirmer Books, New York, 1998. This site is respectfully dedicated to the memory of Larry "Lambchop" Eden, who followed Bob all over the world for many years, and sadly died in 2007. I bought part of his Dylan collection when he was raising money to move to India some years before. He's one of the few fans Bob has ever acknowledged from the stage, saying "This is Lambchop. He's been to more of my shows than I have!". Let's hear it for the Chopper! Larry Eden in his trademark Rolling Thunder hat, photo by "jackobob"
All the songs listed on this web-site are cross-referenced by song title in these alphabetical pages. The rights to material from all quoted contributors remain with them. Copyright of all included artwork remains with the various record and audiovisual companies and artists.